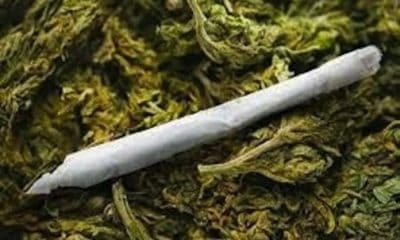 One Obi Ofodile, a 48 years old business, has, on Monday, been arraigned before a Federal High Court, Lagos, over alleged importation into Nigeria, 5.3 kg of Heroine, a restricted narcotics. 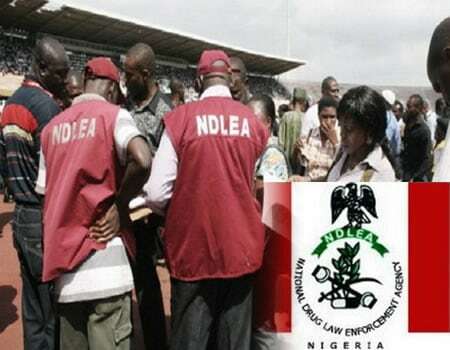 National Drug Law Enforcement Agency (NDLEA), brought the suspect before Justice Saliu Saidu, on counts bordering on illegal importation of the said drug, as well as aiding and abetting drug trafficking. NDLEA in a charge marked FHC/L/393c/18, alleged that the accused committed the offence on Oct. 19. 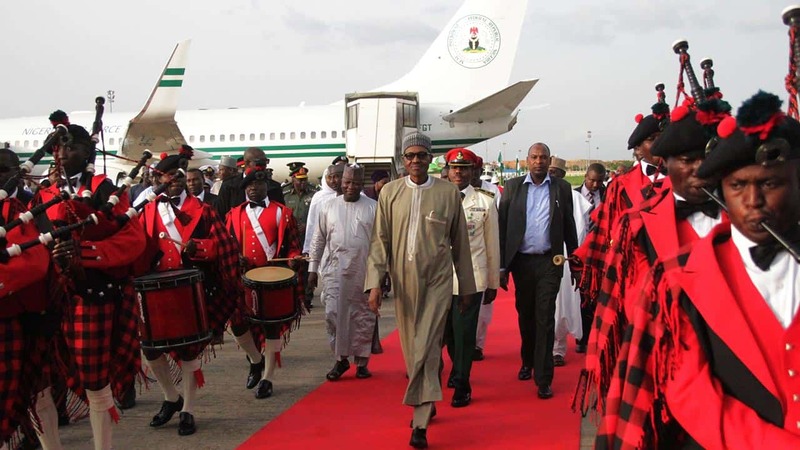 He was said to have been arrested during clearance of a South African Airways flight from Johannesburg, at the E-arrival Hall of the Murtala Mohammed International Airport, Lagos. Mr Jonathan Igwubor, the Prosecutor revealed that the suspect concealed narcotics weighing 5.3kg in two bags in his possession. He added that the accused conspired with one Emeka, who is said to be at large to import the substances into the country. The offences contravene the provisions of sections 11(a) and 14(b) of the NDLEA Act Cap N 30 Laws of the Federation 2004. After the plea of the accused, the prosecutor urged the court for a trial date, while he also sought a remand of the accused in prison custody. Chief Benson Ndakara, defence lawyer, told the court that he was not opposed to the trial date as requested by prosecution, but informed the court that he had filed a motion for bail and same had been served on the prosecution. Ruling on the bail application after hearing the submissions of counsel, Justice Saidu admitted the accused to bail in the sum of N10 million with two sureties in like sum. The judge also ordered that the verification of the bail terms must be done by the prosecution and the court’s registrars. He adjourned trial until Feb. 12, 2019.